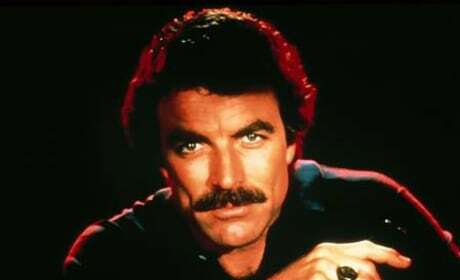 Which 1980s TV Cop Shows Should Hit Big Screen? Channing Tatum and Jonah Hill have brought the 1980s cop show 21 Jump Street to the big screen. What other 1980s cops need to come to the silver screen? DreamWorks animation took Movie Fanatic inside their new holiday fantasy, Rise of the Guardians. Director Peter Ramsey showed us several minutes of footage from the film that stars Isla Fisher, Alec Baldwin, Hugh Jackman and Chris Pine. 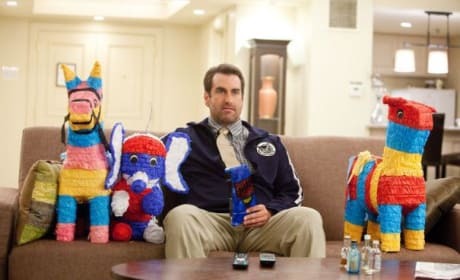 21 Jump Street star Rob Riggle delights us in an exclusive interview about the making of the film 21 Jump Street. Riggle talks about working with stars Jonah Hill and Channing Tatum, as well as what it was like to be in the room for that fantastic Johnny Depp cameo. 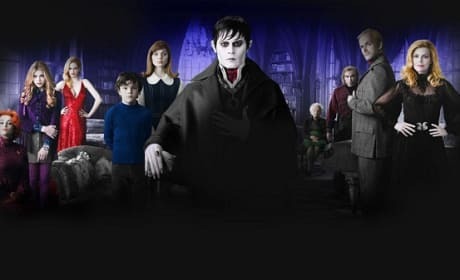 The entire cast is posing in character for a new poster for Dark Shadows. The film's star is front and center, Johnny Depp, surrounded by Michelle Pfeiffer and Helena Bonham Carter. 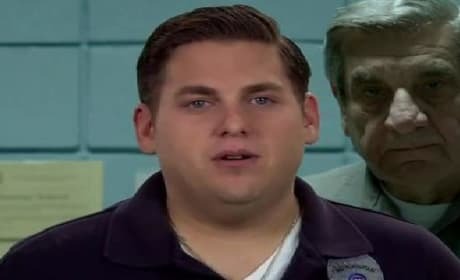 The stars of 21 Jump Street have filmed a fake PSA warning of the dangers of fake drugs. Channing Tatum and Jonah Hill have combined forces to bring the iconic TV series to the big screen. 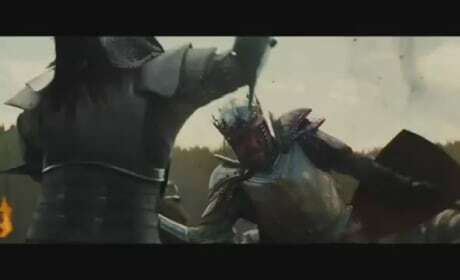 Two new video features have arrived from Snow White and the Huntsman. They feature star Charlize Theron taking us inside the making of the movie and the crafting of the costumes. 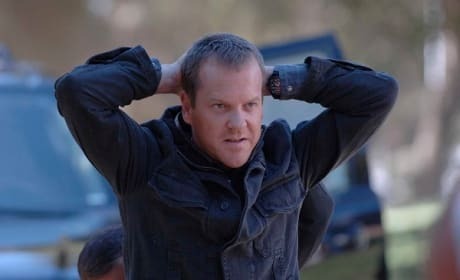 The 24 movie was set to start shooting in April, now it appears the film is on hold. At the earliest, the movie based on the 24 TV show will start shooting sometime in 2013. Will Ferrell goes Spanish in Casa de mi Padre and to celebrate, we present his top 10 movies. From Anchorman to The Other Guys, what's Ferrell's top film? 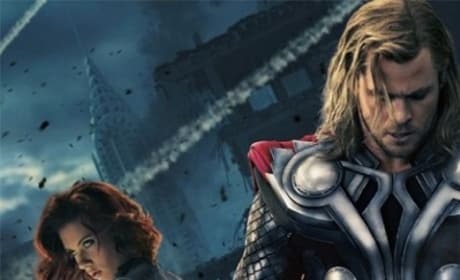 Two new character banners from The Avengers have arrived. The film lands in theaters May 4 and features all of Marvel Comics greatest superheroes. 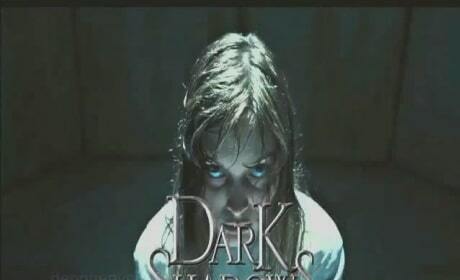 The first video images of Dark Shadows have premiered. The film starring Johnny Depp and directed by Tim Burton debuts its trailer March 15. 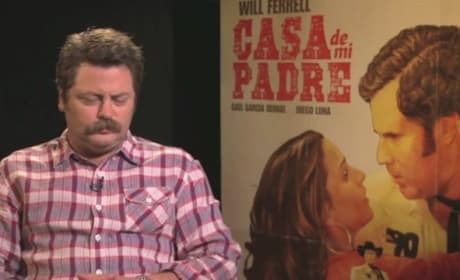 Nick Offerman stars in the upcoming Will Ferrell Spanish language comedy Casa de mi Padre and tells us exclusively about the experience. Offerman, currently starring in Parks and Recreation, also dishes his role in 21 Jump Street. A new interactive trailer has debuted for 21 Jump Street. The trailer allows you to control the action comedy that stars Jonah Hill and Channing Tatum.